Ishant's return will lend strength to the pace attack as Virat Kohli's team is gearing up for the much-anticipated tour of Australia. 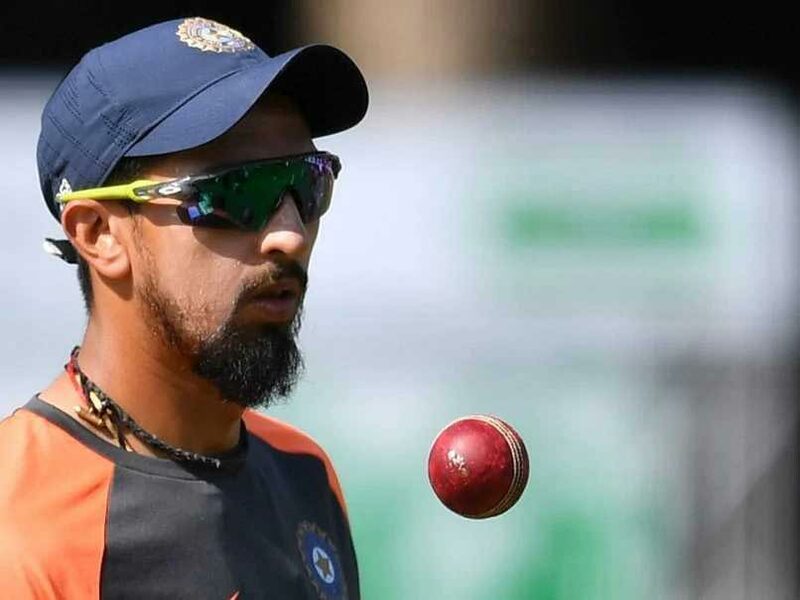 Team India's senior pace bowler Ishant Sharma bowled at the nets on Tuesday, on the eve of their second One-Day International (ODI) against the Windies in Visakhapatnam. 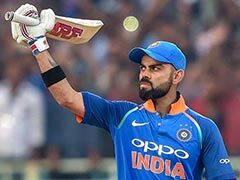 There was a clear indication that his recovery is well on track after he suffered an ankle injury that forced him out of the fifth and final Test against England last month. The 30-year-old speedster went off the ground after bowling only one over on the fourth morning of the fifth Test at the Kennington Oval in September. The BCCI posted a video of Ishant, saying that his recovery is "on track and he is progressing well". 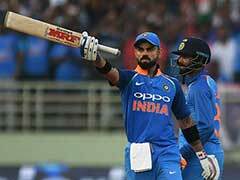 The blockbuster tour, scheduled to begin from November 21 this year, both sides will compete in three T20Is, four Tests and three ODIs. The series will start off with the shortest format, with the first T20I to be played at The Gabba on November 21, 2018. 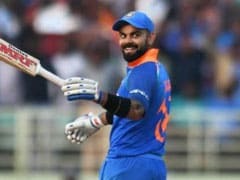 After the three-match T20I series, the two teams will compete in a four-Test series, the first of which will be played from December 6, 2018, at Adelaide Oval. 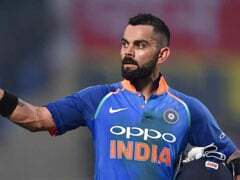 He has travelled with the Indian team Down Under a few times and is also remembered for the torrid time he gave to Ricky Ponting in Perth. Recently, the Delhi fast bowler tweeted pictures of himself sweating it out in the gym. Ishant was India's standout bowler in the series against England as he finished with 18 wickets at an average of 24.27.